New Discovery Sport combines design excellence, engineering integrity and exceptional versatility to create a premium SUV. 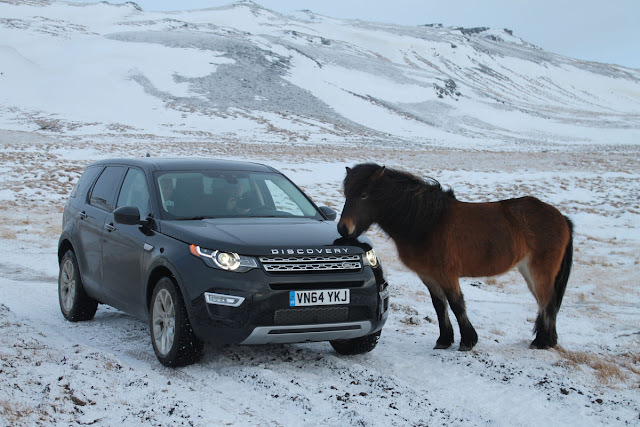 In this article today we are discussing about the world best SUV , if we are creating a image of SUV in our mind certainly Land Rover and Rang Rover comes first. 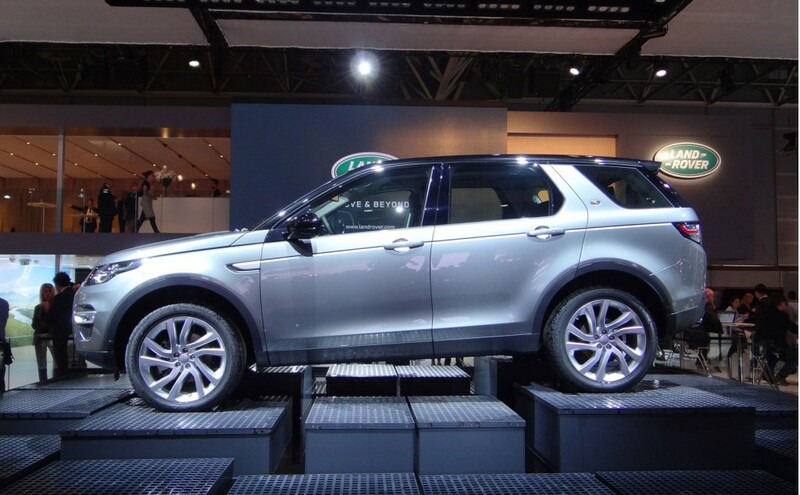 So today we are sharing some information about its new Model “Discovery Sport ” . The All New Discovery Sport with its sleek, aerodynamic silhouette, with legendary Land Rover capability and a flexible interior, add up to a great looking vehicle that does so much more. It’s technologies have been tested on all-terrain for more than 18 months in the most grueling conditions and in over 20 countries. 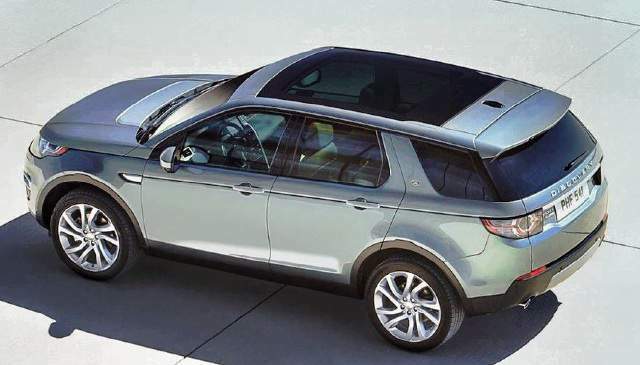 The Discovery sports come in 4 models PURE, SE, HSE and HSE LUXURY. Under the beautiful hood of Discovery Sports there is 2.2 litre ( 2,179 cc) 4 cylinder Diesel Automatic 4 wheel drive (4WD) engine which comes with Nine speed transmission and produce massive power 140 KW and 420 Nm Torque. 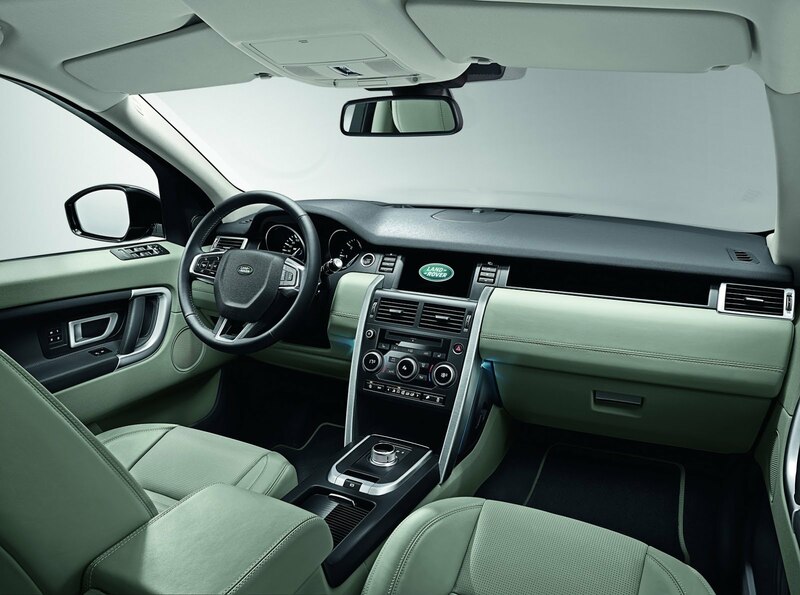 With the help of its heart the Discovery hit the max speed 188 kph and touches the 0-100 kph in 8.9 sec. Furthermore the stomach of discovery means fuel tank having capacity 65 litres and maintain fuel economy to 12.97 (5 seats)km/L / 12.51km/L (5+2 seats). The new engine has been designed and engineered to deliver effortless performance, greater efficiencies and unparalleled refinement. Typically 20kg lighter than previous powertrains, it is available in 150PS and 180PS, 2 or 4 Wheel Drive and a choice of 6‑speed Manual or 9‑speed Automatic Transmissions. Internal friction is a compelling 17% lower than the previous diesel engines and service intervals have been extended from 16,000 to 21,000 miles on 4WD models. Mastery ON- and OFF-Road: Off-road, Terrain Response features grass, gravel and snow, mud and ruts, and sand settings. For on-road, Terrain response has dedicated dynamic setting that lights up the display in red and delivers an engaging drive. INTERIOR FEATURES :DECEPTIVELY SPACIOUS: Supermly comfortable second row stadium seating offers high visibility and a sector-leading 160mm of travel. The optional 5+2 thrid row mewans you can fit in two more in back. It features a simple, single –handed 50:50 deployment and can be fitted without compromising exterior design. 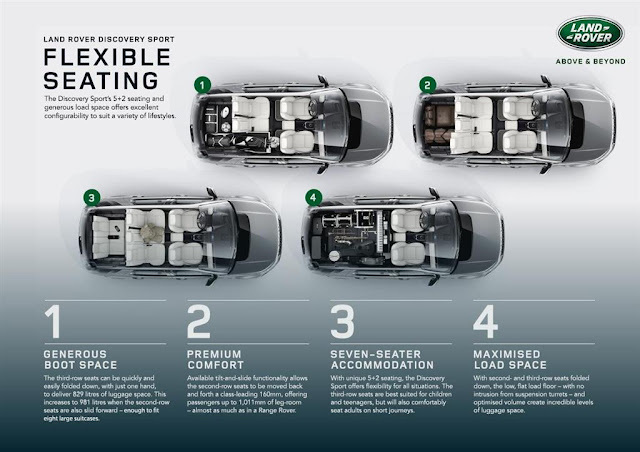 FLEXIBLE SEATING, LEGROOM AND LOADSPACE: With sliding second row that can offer similar legroom to a Range Rover, and an optional third row, you can adapt the space to meet loading or seating needs. Generous adaptable loadspace: New Discovery sports has been designed and engineered to meet any challenge. With a loadspace of up to 1698 liters and the option of flexible seating which, when stored flat, gives a load floor that is as long as a Range Rover, it accommodates passengers and their Kit with ease.